Who doesn’t want to relax more? Find out how, in the first of several exercise sessions you can follow along with. 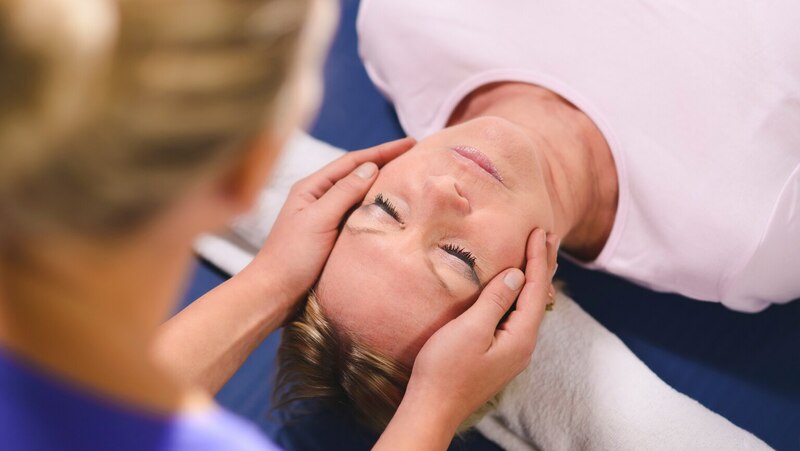 Here, you’ll practice simple breathing exercises, a full-body progressive relaxation exercise, alternate nostril breathing, and a Japanese energy-based exercise for helping you work through pain and discomfort.